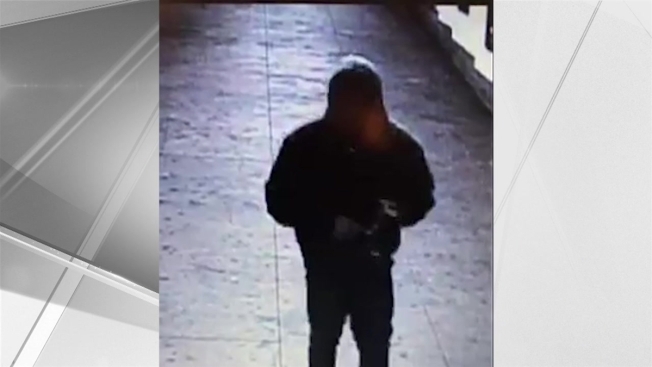 Police are searching for the suspect in connection to an alleged ambush at a subway station in the Bronx on New Year's Day. NYPD says that on Jan. 1 at around 4:40 p.m. inside the Fordham Road subway station a 46-year-old man entering the turnstile was attacked when an unidentified man approached him from behind and began punching him in the head and torso. The suspect fled the station on foot in an unknown direction, police say, adding that the alleged victim refused medical attention at the scene. The suspect is described as a man approximately 20 to 30 years old who was last seen wearing all dark clothing. Authorities urge anyone with information to call the NYPD's Crime Stoppers Hotline at 1-800-577-TIPS (8477) or for Spanish, 1-888-57-PISTA (74782). The public can also submit their tips at www.nypdcrimestoppers.com.